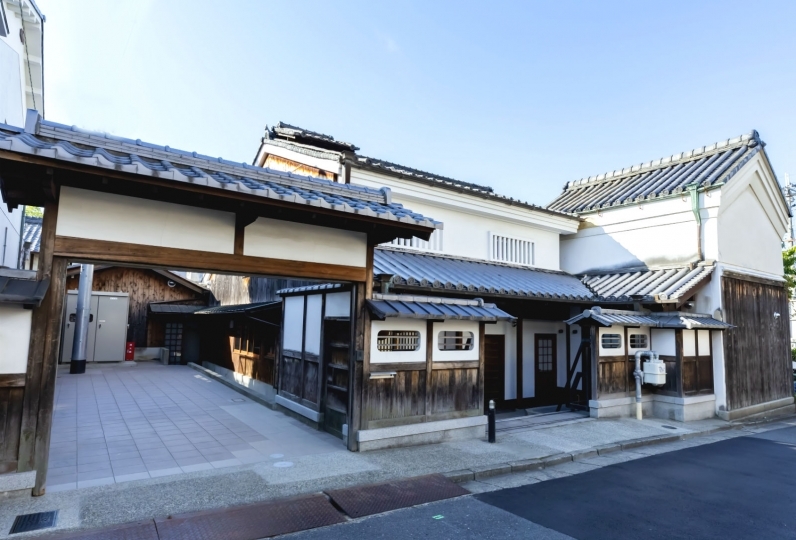 "Yukei No Yado Heijo" is standing like looking down the historic city. 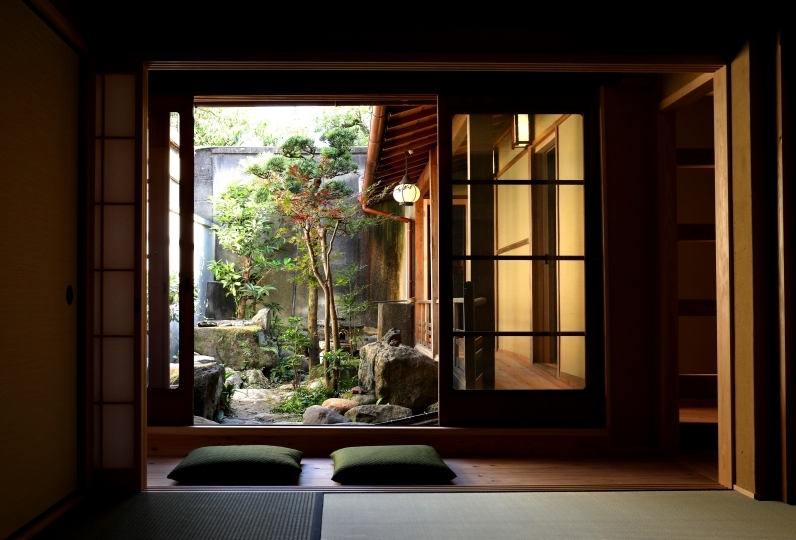 All the 20 rooms are relaxing Japanese-style. Watch the view of variously changing Nara city through the window. The view of Mount Wakakusa got a prize of accommodation with a view. Free tour bus in the city for night moves every night. Please jump into the night view of Nara. For the meal, please taste Nara through Yamatoushi beef and Fuyuugaki persimmon. 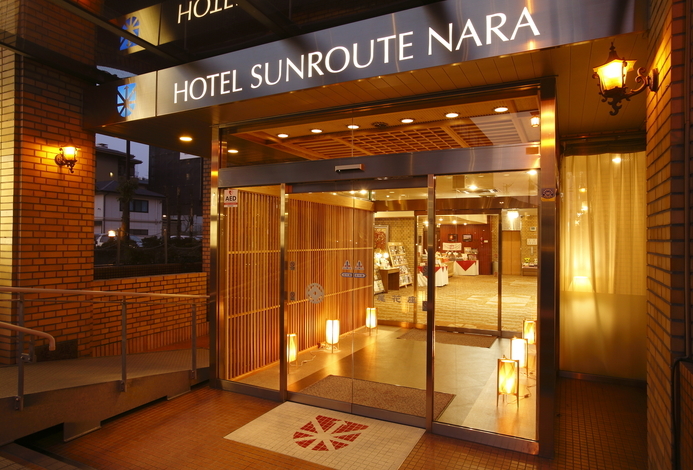 10 minutes drive from Kintetsu・JR Nara station and free welcome and send-off service is available. Please enjoy the new Japan 3 main night view and the ground stuff. I was looking forward to my first trip to Nara and my last trip before giving birth, but it was a very disappointing stay. ● There was no communication before lodging, and I did not know what was described in the request column (it describes ingredients that can not be eaten because it is a pregnant woman) ● The person in charge of the room asked "How many months? ", But an aperitif came out. Is this alcohol? 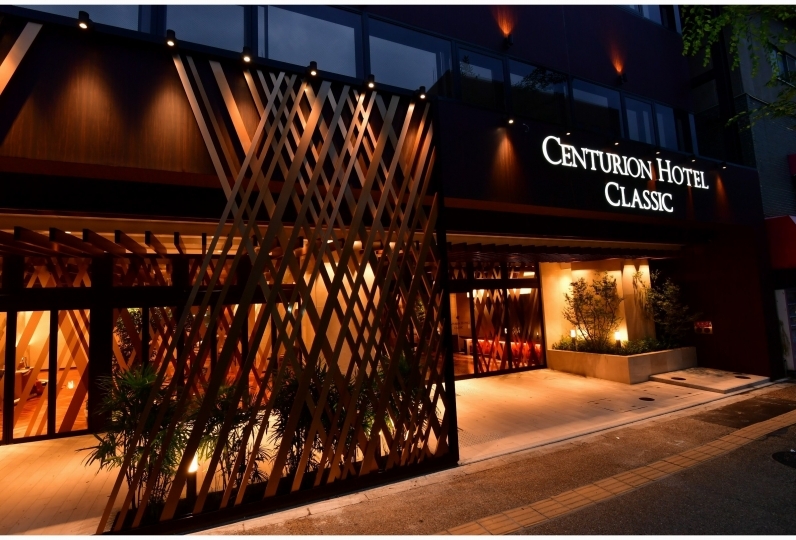 I heard that I could only say "Yes" ● The flush button in the room was broken ● A large number of mosquitoes were generated in the room, and I called the front desk when I wanted a mosquito coil, but I had no apology. I could not sleep because of the sound of mosquitoes flying at night ● It is not as delicious as the night meal is surprised. My husband says that everything is delicious too. Is anyone in the hall tasting that meal? There is no Kiri if it mentions, but it is felt that it is a lodge of the gap after a long time without the hospitality of all the staff anyway. Location is good, and it is very disappointing to enjoy the scenery of Nara. It is N that I stayed on March 24-25, 2019. This time, I was staying with five families for my father's 60th anniversary and retirement commemorative trip, but spent a very comfortable time. The view from the room was good, and all the dishes were delicious. In particular, I was most impressed by the bath towel that came out for dinner. 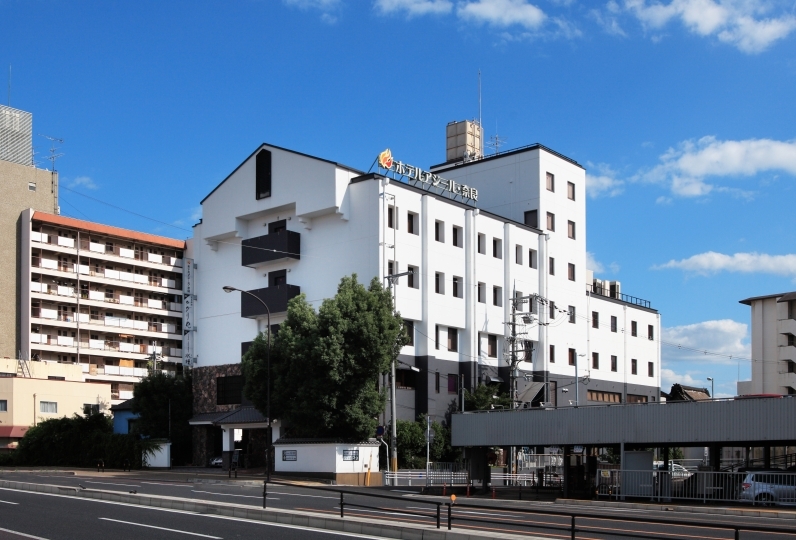 Also, I am really grateful to Mr. Nakai's Tomoko, who took charge of our room, for his warmth and kindness. At dinner time, I will wait for the toast, the greetings of my father, etc. and I will be at a good timing, and I will take care of the eating place and time because I was sick during pregnancy, and I will keep the futon covered It helped me a lot. If there is another opportunity, I would like to use it. Thank you very much. I used it for my birthday's birthday. The view was awesome and the foot bath rock bath was very comfortable, too. By chance the accommodation was nearly rented out and I got a lot of service! If you said you would eat a lot of rice, bring it to a room with a hut, or have it prepared for each rice cooker in the morning. In the meantime, if you had breakfast room you could have prepared another room in the next room. Nakai san also felt good, I was very happy to have waved my hand until I could not see it far away when I was on the bus. I think that it is perfect if the hair dryer is of a better function! I think that I am glad if I consider it because I think that there are users of women as well. Also, since the electricity of the male bath seems to have run out, I think that you can change it. Just for overall it was good, explanation of facilities and explanation of cuisine was polite and service was the best. By all means, I would like to use it again! Each room has a rock spa for feet, which is the signature of the hotel. Please recover your travel fatigue of the feet. Dinner and breakfast are prepared in the dining room.